Find a great job at a resort that's not only one of the best in the world, it feels a lot like home (last year over 1,100 staff members celebrated their fifth season or more at Deer Valley). We have many indoor and outdoor opportunities — with great perks and benefits — in Food & Beverage, Mountain Operations, Lodging Operations and Skier Services. October 4, 2012 – Heber City, UT - Department of Workforce Services sponsored Job Fair, located at the Utah Valley University (UVU) Wasatch Campus, located at 311 N. College Way, from 4 - 7 p.m.
October 9, 2012 - Park City, UT - Park City Chamber of Commerce Job Fair, located at the Yarrow Resort Hotel and Conference Center, located at 1800 Park Avenue, from 2 to 6 p.m. Deer Valley Resort utilizes the U.S. government system, E-Verify, to verify an individual's eligibility for work in the United States. This Internet-based system is an immediate, consistent and nondiscriminatory method that is widely used across the country. 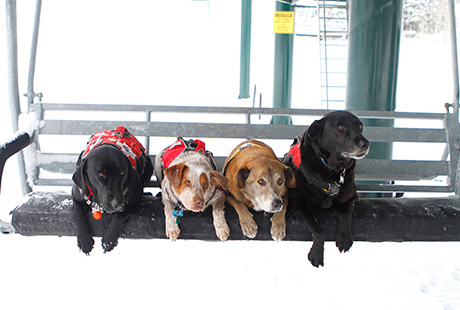 Deer Valley Resort is an equal opportunity employer and a drug-free workplace. Should you require an accommodation to apply at Deer Valley Resort, please contact us. Please contact Human Resources for more information about recruiting at jobs@deervalley.com. The following is a list of previous internships, including both on-mountain and indoor positions. There are many possibilities to fulfill your internship within Deer Valley Resort. We will work to place you in a paid position which will give you practical experience for future career opportunities. 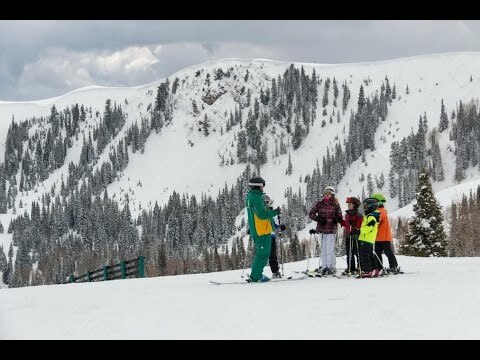 Students can work in various positions such as Skier Services Sales Agents, Accounting Clerks, Front Desk Clerks, Bell Staff, Lift Operators, Maintenance Technicians, Race Hill Crew, Ski Instructors, Restaurant positions and children's Programs, to name a few. For further information on Academic Internships, please contact Lisa Angotti, Recruiting Manager at 800-475-4562, 435-615-6137 or via email at langotti@deervalley.com. Deer Valley Resort's Culinary Arts, Baking and Pastry Externships are designed around the concept that has made our resort one of the best in the country: classic, consistent quality from a winning team. Each externship is designed to help you take your skills to the next level - from the classroom to the professional kitchen. 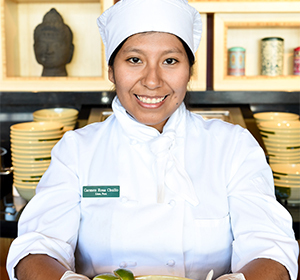 You will have the opportunity to work in various locations around the resort and become exposed to a diverse culinary experience, while building confidence along the way. 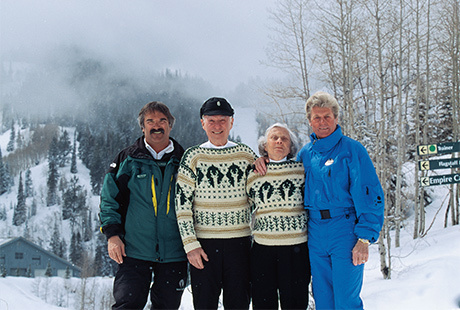 During its 38 year history, Deer Valley Resort has received countless awards and accolades, of which we are very proud, including the #1 ski resort in North America by the readers of SKI Magazine for 2018, where we have remained in the top three for 20 years. Additionally, Deer Valley Resort is honored to be named the United States’ Best Ski Resort by the World Ski Awards for a fifth consecutive year. The Mariposa and Seafood Buffet restaurants have both received prestigious Zagat Restaurant Guide awards, including number one rankings since Zagat began rating Salt Lake City in 1999. The Mariposa also consistently receives the Wine Spectator Award of Excellence. Deer Valley® is also consistently ranked #1 by the readers of SKI Magazine for on-mountain food and guest service. 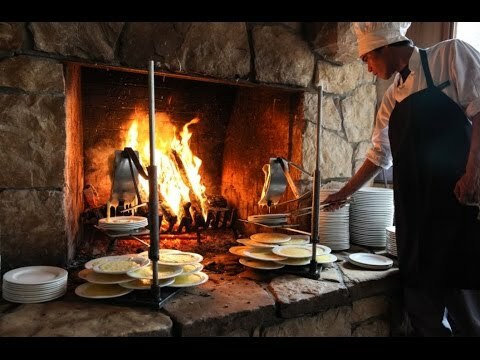 With 17 unique restaurants spread across the six mountains of Deer Valley Resort, you will find everything from casual dining to gourmet fare. Deer Valley's Director of Food and Beverage, Jodie Rogers, has been with the resort for over 15 years. Prior to her promotion to director, she served as executive chef of Snow Park and Empire Canyon Lodges for 13 years. Rogers, a native of Australia, boasts a 20-plus-year cooking career that includes stints in several hotels in Sydney, Australia and working as head chef at Australia’s Charlotte Pass Resort. In both 1994 and 1998, she was part of the cooking teams that took the Australian Salon Culinare, Restaurant of Champions gold medal. She successfully opened Toast Bar and Restaurant in London, England in 1999. Rogers was invited to cook on NBC’s Today Show in March of 2014, and in April 2018, she was inducted into the Chaîne des Rôtisseurs as a “Maitre Restauranteur.” The Chaîne des Rôtisseurs is the world’s oldest international gastronomic society, founded in Paris in 1248. It is devoted to preserving the camaraderie and pleasures of the table and to promoting excellence in all areas of the hospitality arts. In September 2018, Rogers will cook at the prestigious James Beard House in New York City as one of five chefs from Park City, Utah, invited to showcase the town's culinary excellence. International applicants are a large part of Deer Valley's winter seasonal workforce. The Summer Work and Travel Program allows students to spend up to four months working for Deer Valley Resort during their vacation. 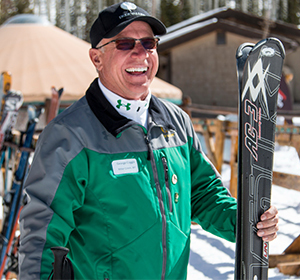 Deer Valley is looking for enthusiastic applicants who have a passion for working at a ski resort. First-year J-1 students must go through either CCUSA, Greenheart Exchange or CIEE Sponsor Agencies to be considered for employment at Deer Valley Resort. Returning J-1 students may apply independently but are still required to go through an approved Sponsor, listed below. Deer Valley Resort will be working with the following J-1 Sponsors to complete our hiring for the 2018 - 2019 ski season. 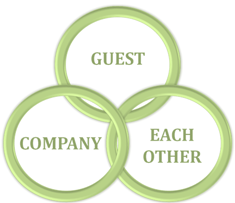 Please visit the sponsor websites for more information on how you can interview with Deer Valley Resort. Deer Valley hires a number of International Interns in our Culinary and Baking Program, Hospitality Management Program, and our Restaurant Management Program. Interested applicants must go through our sponsor agencies, Janus International, TransUSA Careers or CIEE. This program differs from the Summer Work and Travel Program in that the applicants can work in the United States on a six or 12-month visa. You must be able to work with us from the beginning of December through the second week in April. Please visit j1visa.state.gov for more information on J-1 Visa programs. 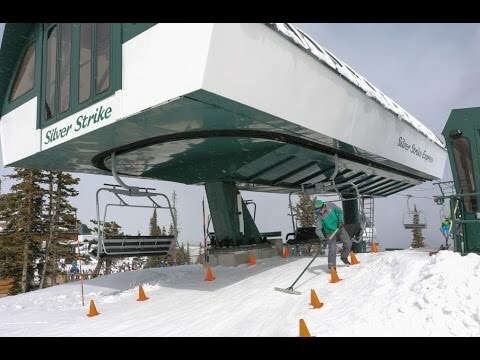 Spend a winter working with us at Deer Valley Resort and find a summer resort to finish your adventure!